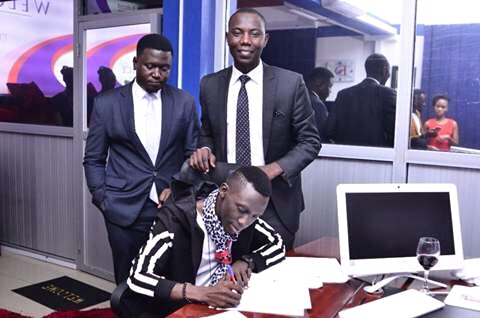 Former The Beat Presenter Douglas Lwanga signs a mega deal. Purple Party CEO Douglas Lwanga is all smiles after signing a mega deal with a UK based organisation called Development Channel. Development Channel is a platform that helps to create a strong middle class worldwide by working with over 23 highly innovative and empathy driven companies to increase access to basic development needs like building strong infrastructure, increase food security, ICT, among others for both developed and under developed countries. 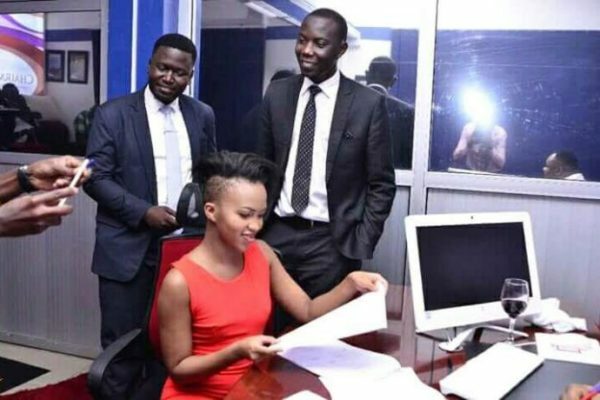 In a bid to promote ICT in Uganda, the humble TV Personality was chosen as Brand Ambassador for a campaign called, ‘NO DROP OUT ICT’ tablet, where one is able to access the tablet and pay in installments. Shilah Gashumba, Africell Ambassador expected to join Development Channel. 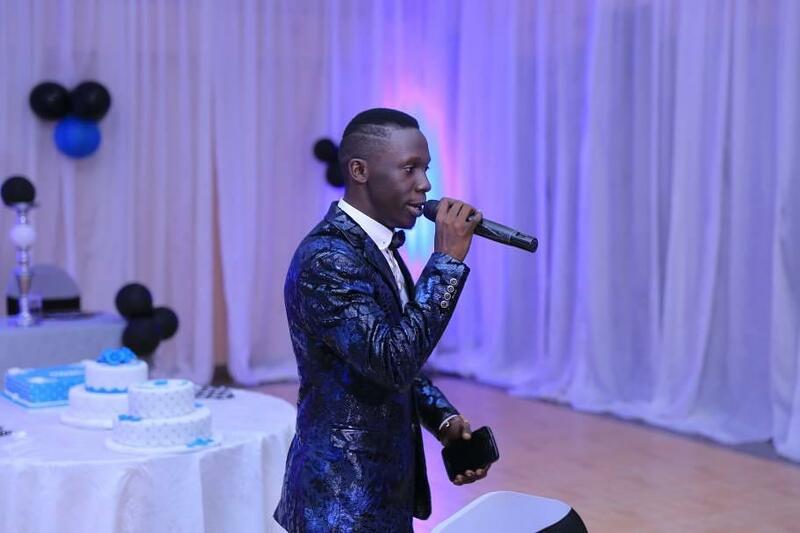 Sheila Gashumba, Fik Fameika and Patrick Salvador are some of the other Ugandans expected to be logged onto the campaign.